The maker of low-co-efficient-of-friction polymers, Vesconite, Vesconite Hilube and Superlube, has introduced 3D printer bushings as stock items. Printer users can now replace bronze sleeve bushings or linear ball bearings with polymer sleeve bushings produced by Vesconite Bearings. “However, we were cognisant of the fact that there are many different printer models on the market,” he adds, noting that, while Vesconite Hilube and Superlube are selflubricating, the stock bearings are supplied with a dual radial internal groove design to allow for a grease reservoir if preferred. Dimpling and pimpling occurs when a rod becomes non-uniform and the rod lifts slightly on one side and tilts on the other side as the extruder head moves from one side to another. This non-uniformity is caused by wear caused by metal-on-metal contact and grit in the greasing mixture. However, with the introduction of a polymer bushing that requires no greasing, these problems are overcome. Vesconite Hilube and Superlube are lighter weight than many metals. This makes the extruder head lighter and the movement of this easier. Bronze bushings are sometimes impregnated with oil or require external lubrication. Vesconite Hilube and Superlube are self-lubricating, so grit-containing lubrication which wears away at the shaft, is a thing of the past, as is the jamming of balls in the linear ball bearing, since the polymer sleeve bushings contain no balls. 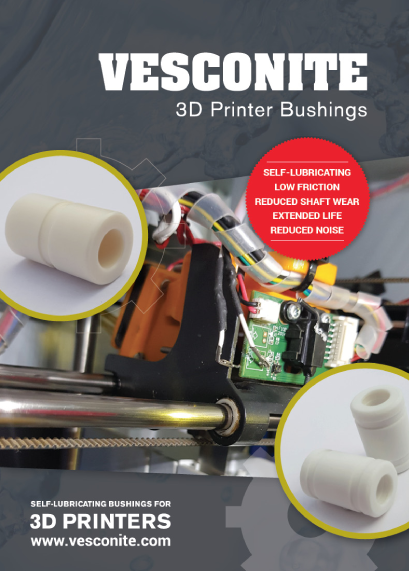 Vesconite Hilube and Superlube 3D printer bushings are easy to replace and are now stock items that can be ordered quickly. Vesconite Hilube and Superlube 3D printer bushings are shaft-friendly and will not cause wear, unlike their metal counterparts. Slip stick occurs when dynamic and static co-efficients of friction are significantly different, and this results in the bushing having a jerky motion on the shaft. Since Vesconite Hilube and Superlube have low and fairly close co-efficients of dynamic and static friction slip stick is reduced. 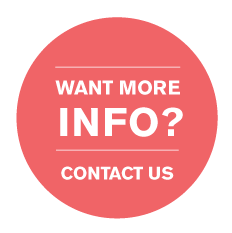 Vesconite Hilube and Superlube bushings are compounded from an advanced engineering thermoplastic. The lack of metal-on-metal contact results in less noise. In an industry where printing can last many hours or days, this is a significant benefit for users. Norwegian innovator Kent Thoresen is trialling Vesconite Hilube sleeve bushings as part of his creation of robust, reliable and less-noisy 3D printers. Thoresen became aware of weaknesses in open-source 3D printer designs and began refining his own unit. His designs soon gained traction and he has rolled them out on 200 printers for acquaintances. 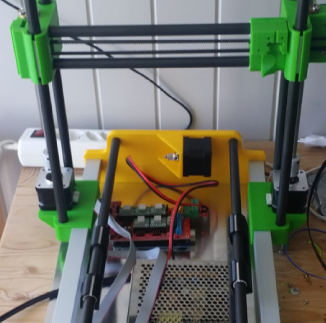 His current 3D printer is a vast improvement on many of the low-cost units available. With almost 6000 hours of testing completed, this technically solid design does not require recalibration if the plates are moved. Vesconite Hilube bushings add greatly to the robustness of the printer and are currently undergoing their final leg of testing in the trial unit. Besides making the printer design available, Thoresen intends to start manufacturing 3D printer kits from various sites globally. “We want to create a printer that is cheap and dependable and on which you don’t have to worry about wear,” he says.